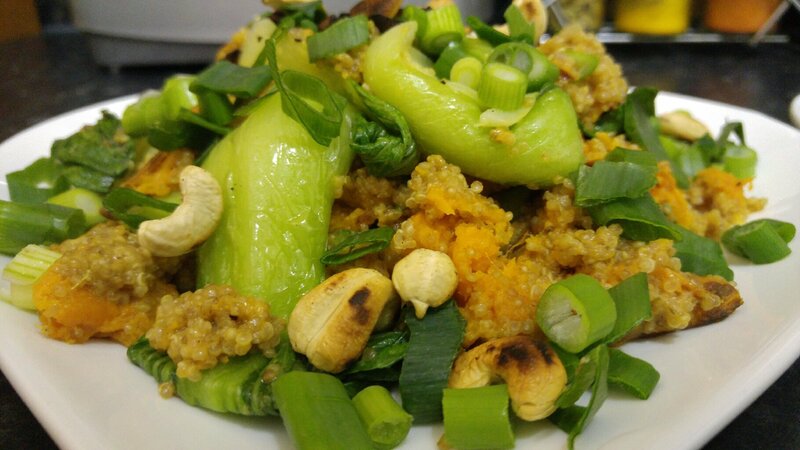 Tonight me and hubby had the pak choi with quinoa and sweet potato instead of the sea bass, leaving the sea bass for tomorrow night..
Ooh yum. I'm saving the sea bass for tomorrow as well. I'm doing the cabbage tonight but adding a meat protein to the dish.